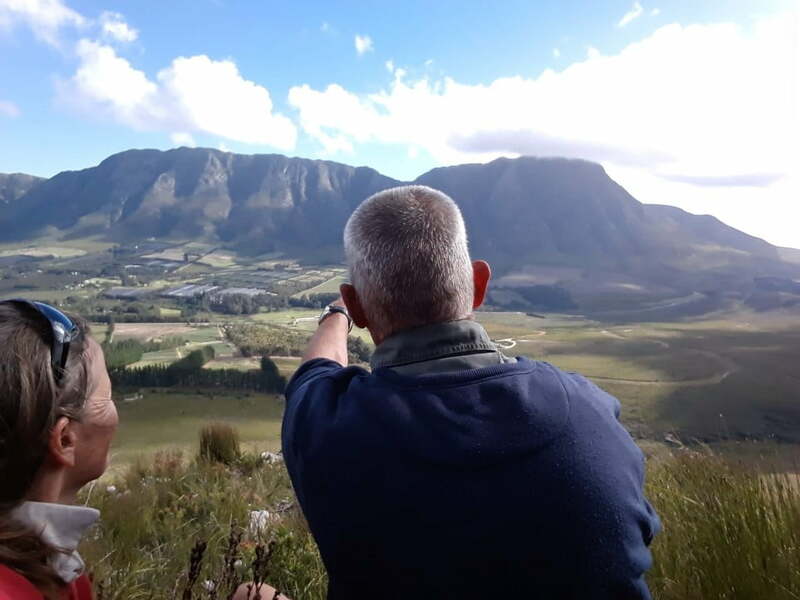 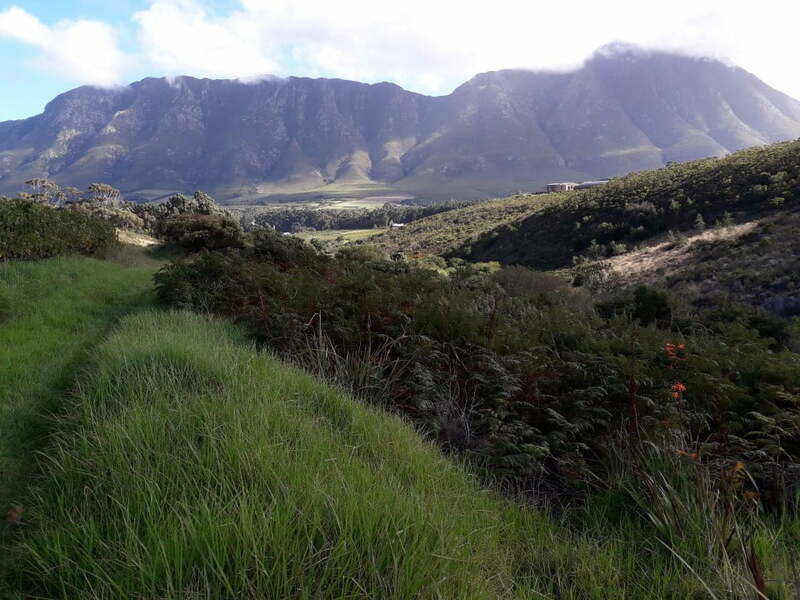 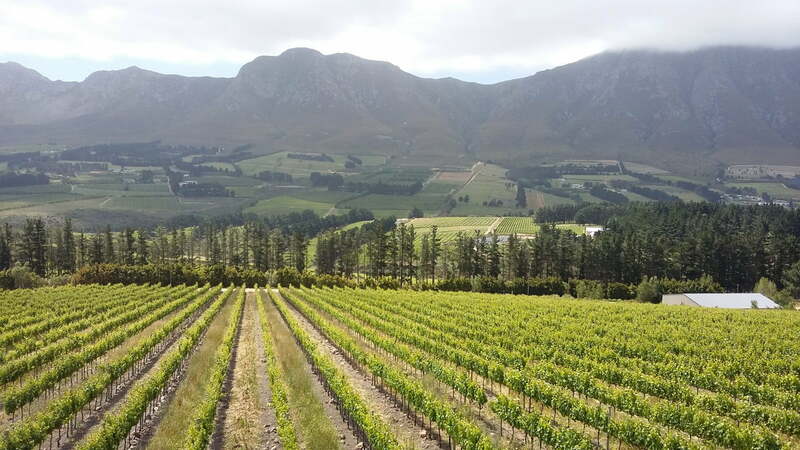 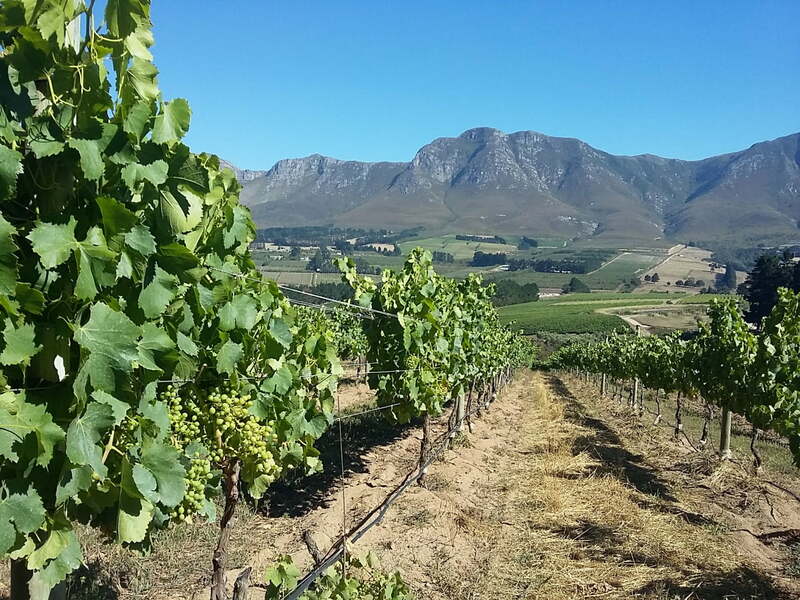 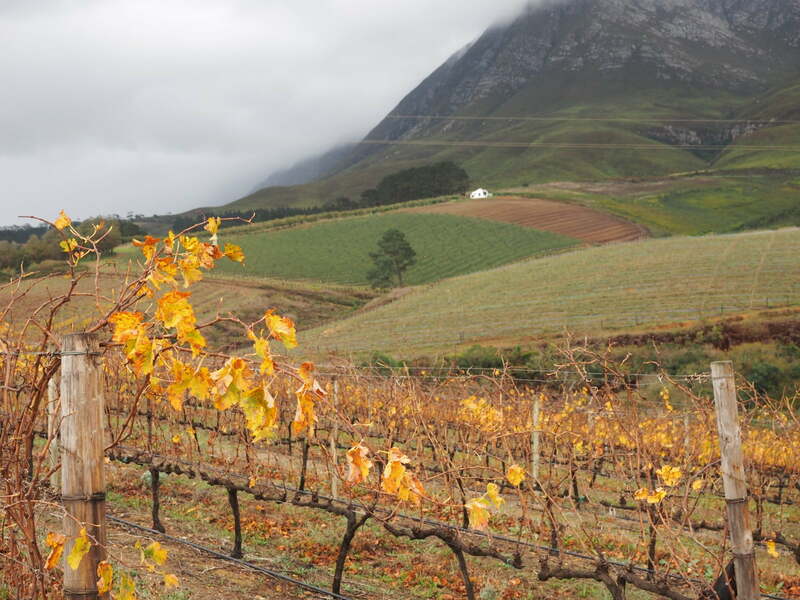 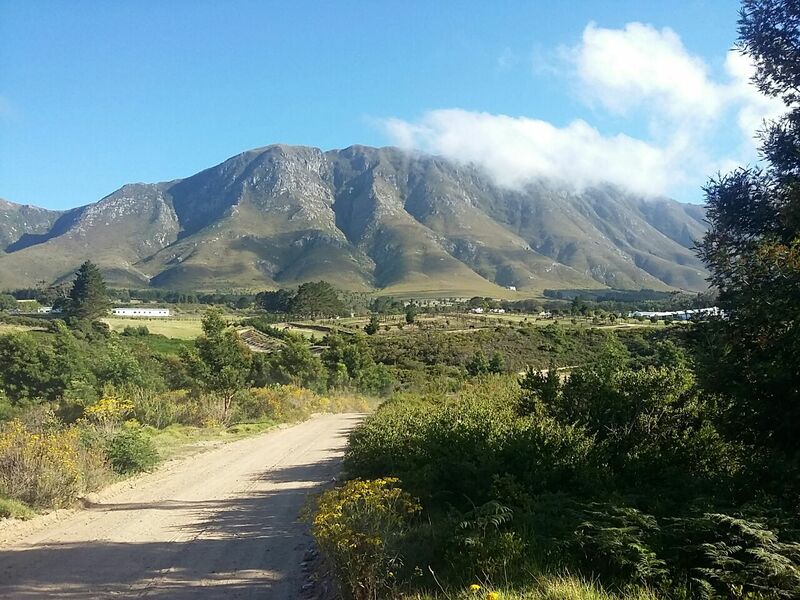 The Overberg wine walk, Explore the beautiful bio diverse reserves and estates and many of the numerous vineyards scattered throughout the Hemel en Aarde valley 3 Km from the quaint town of Hermanus. 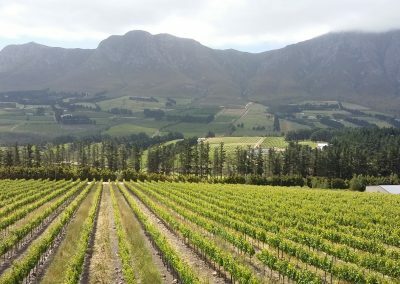 The many vineyards in the Hemel en Aarde valley allow walks through and across their farms and offer light lunches and meals with their vineyards best. 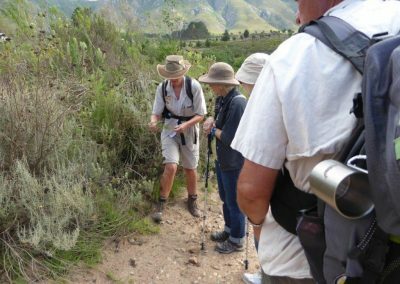 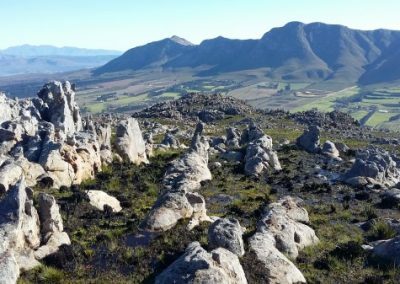 A Guided Overberg wine walk from 2-4 days within the fynbos, vineyards and olive groves of the Hemel & Aarde Valley in the Overberg. 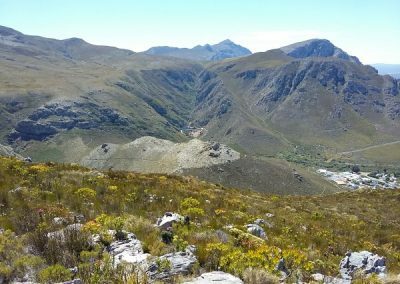 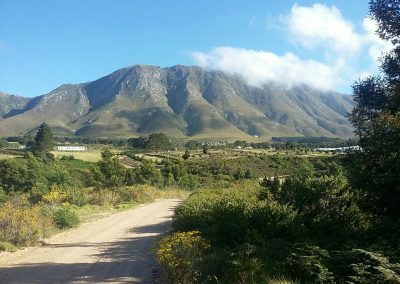 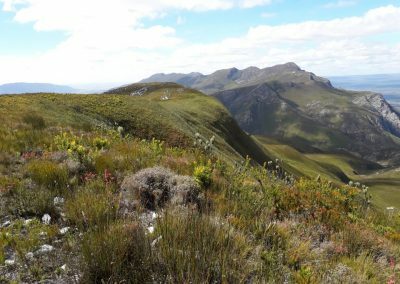 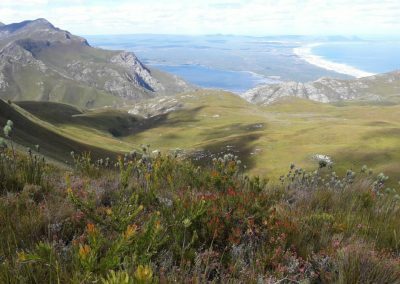 The Hemel & Aarde Valley starts about 3 km from Hermanus town and heads northeast to Caledon along the R320, dotted with vineyards, berry farms and farm-stalls to visit. 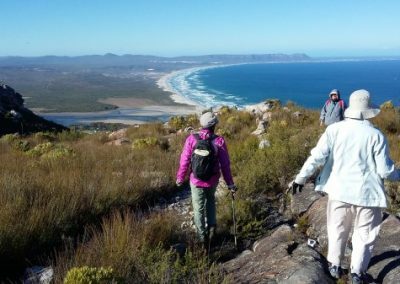 Explore the beautiful bio diverse reserves and estates , sample award winning wines and overnight in comfortable guesthouses and farms. 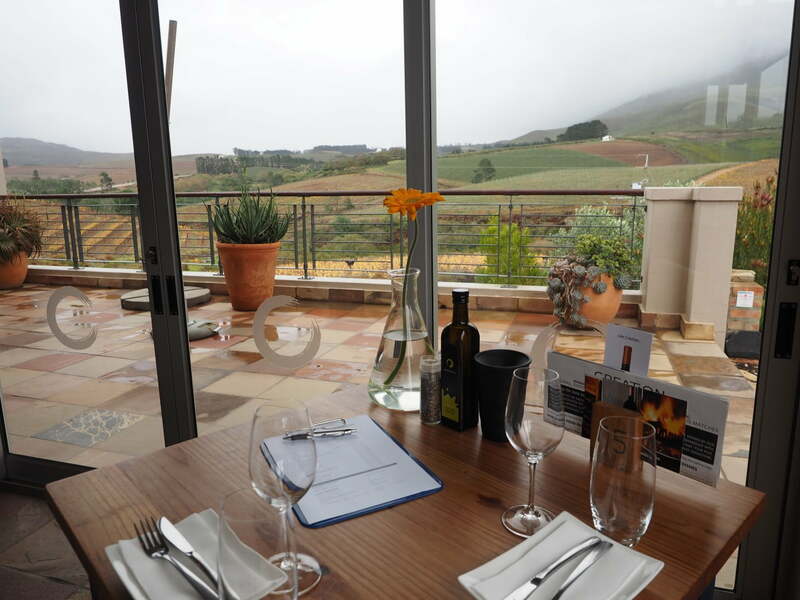 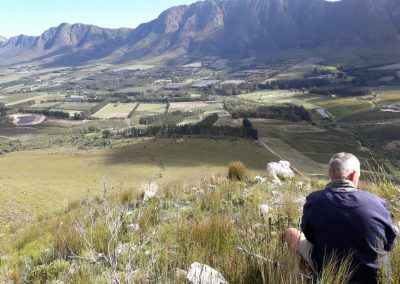 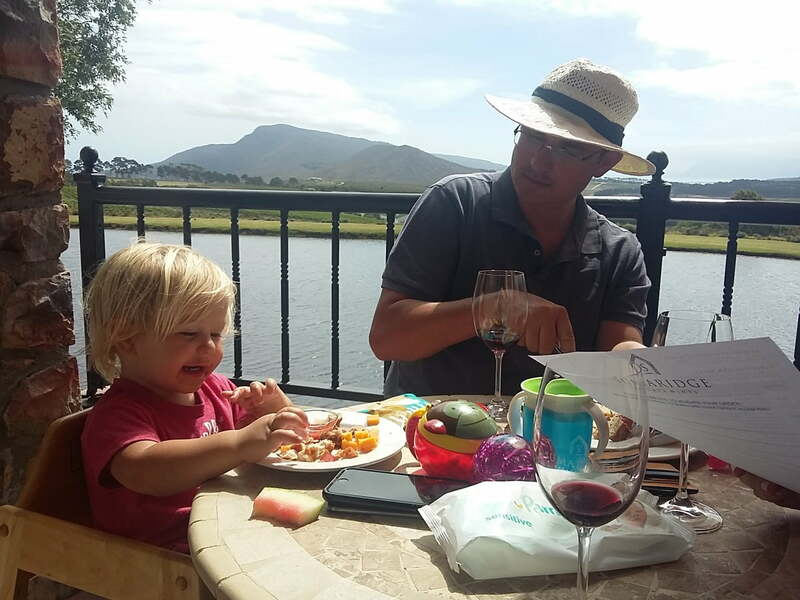 Many of the numerous vineyards scattered throughout the Hemel en Aarde valley offer walks through and across their farms and offer light lunches and meals with their vineyards best. 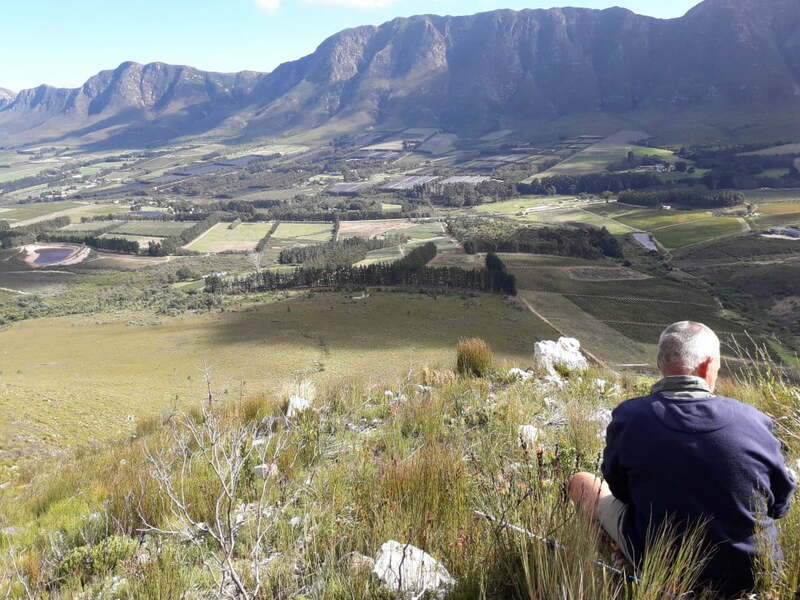 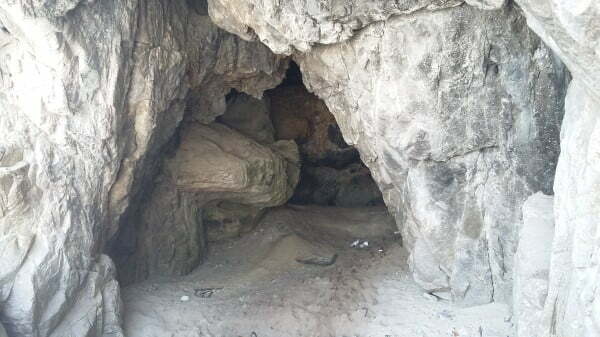 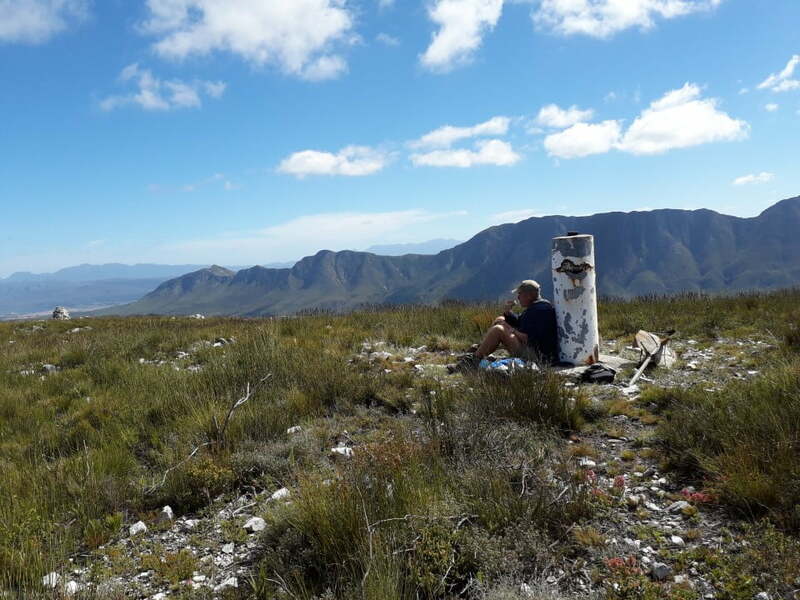 Its possible to do day walks with lunch stops or longer hikes of one day or longer with dinner and overnight accommodation at the wine estates or guesthouses, self catering chalets or B&B’s. 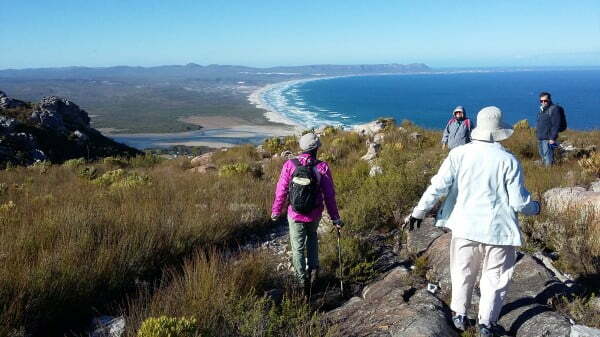 All these options are tailor-made to suite fitness levels and special interest groups. 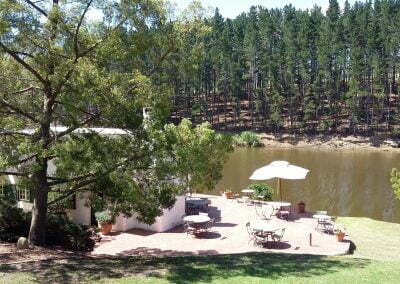 Feel free to contact us for more options. 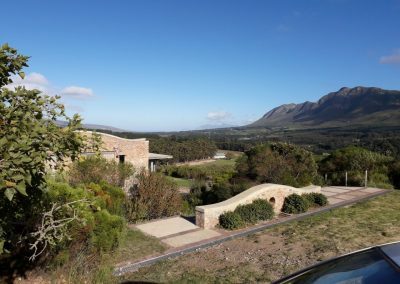 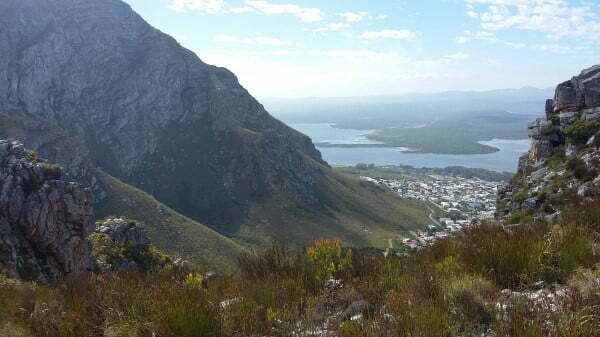 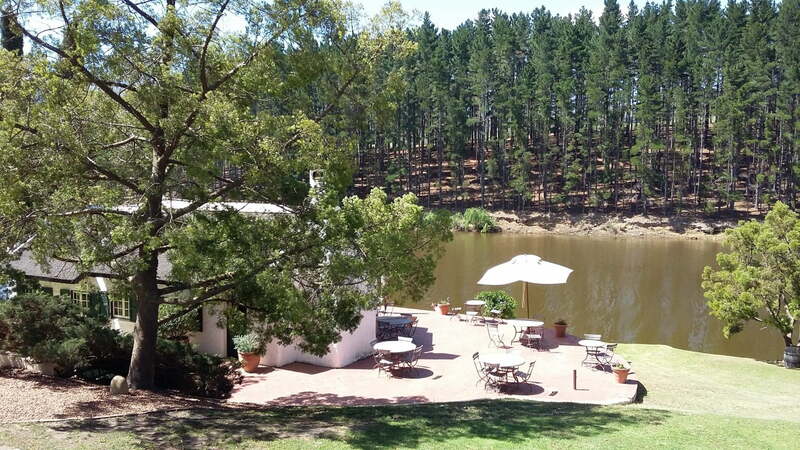 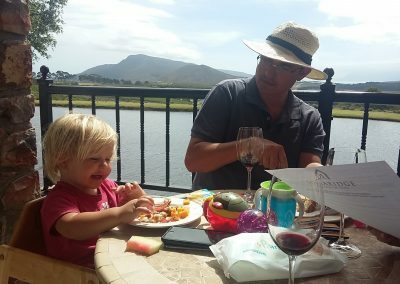 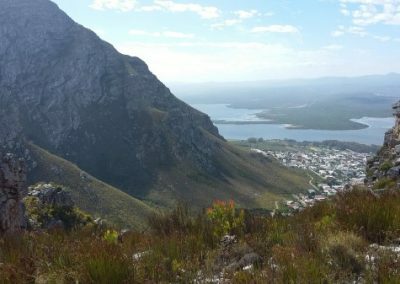 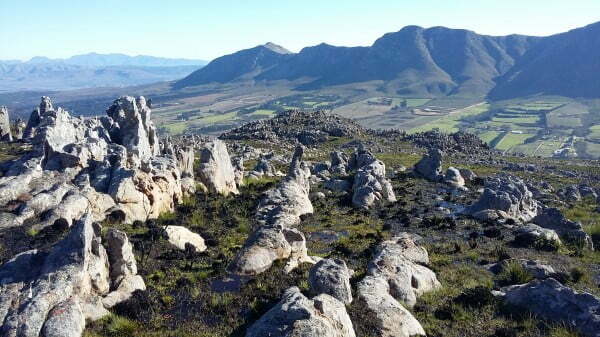 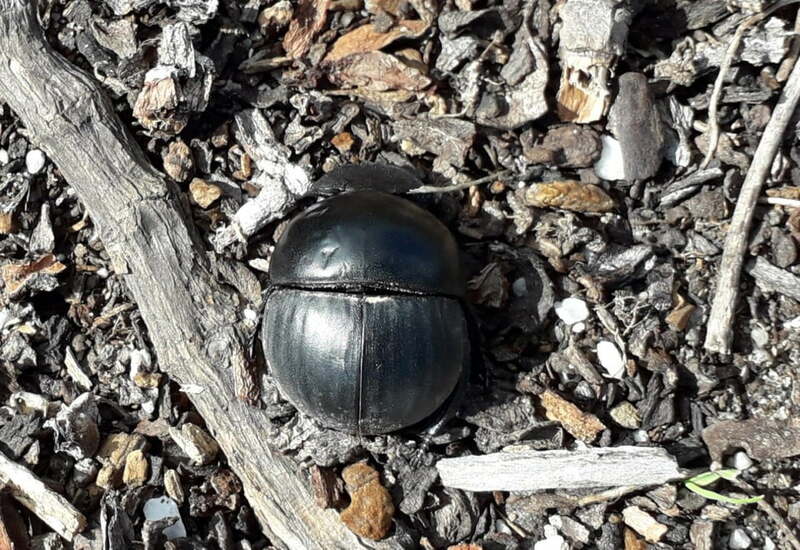 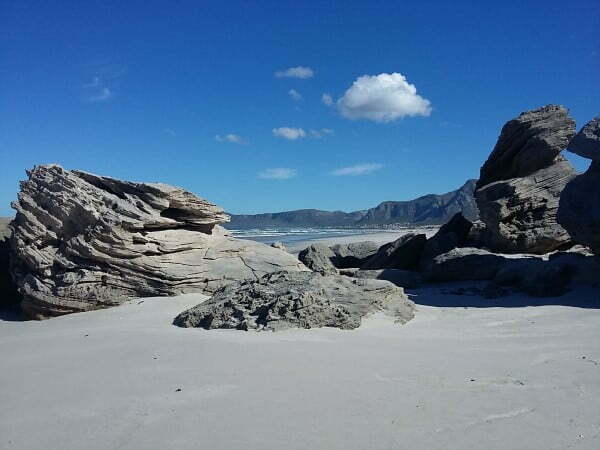 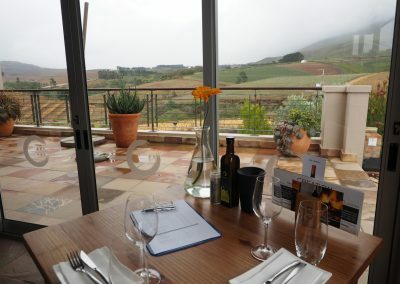 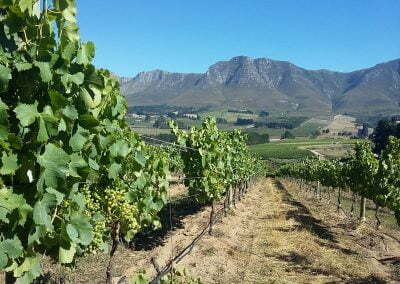 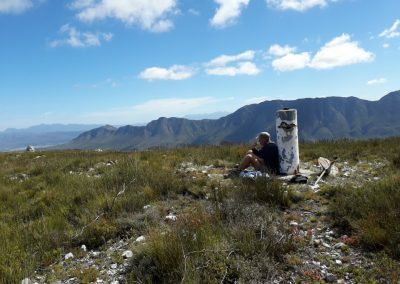 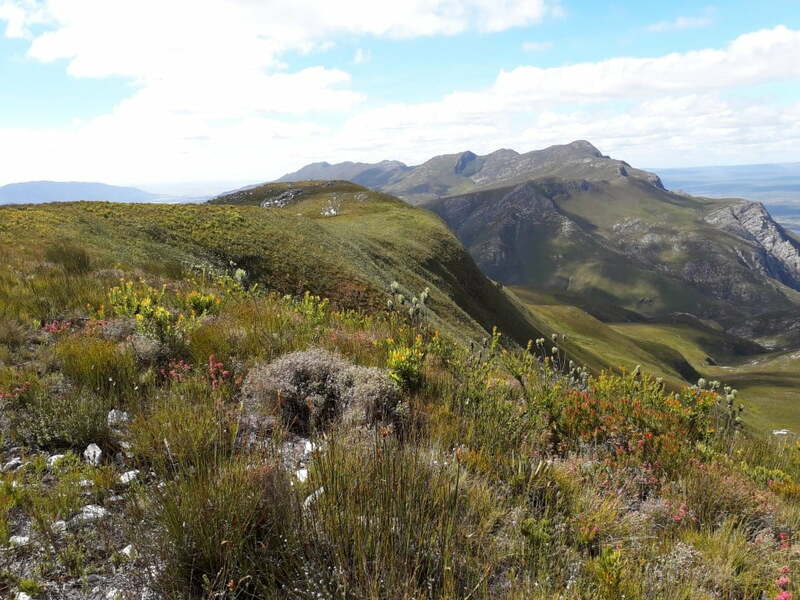 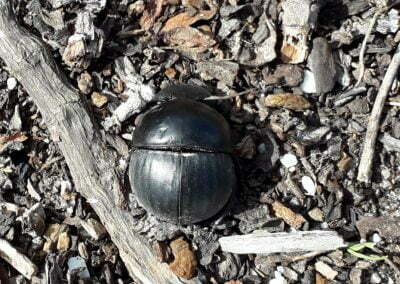 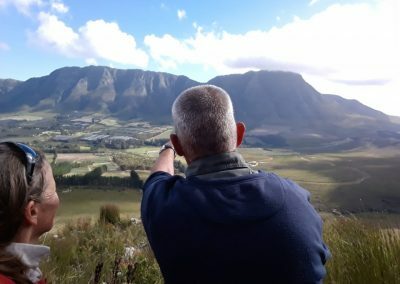 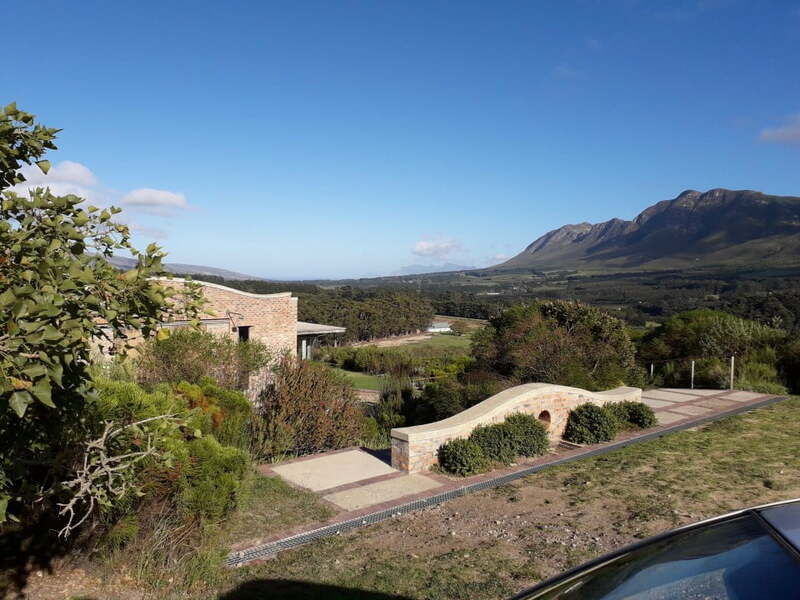 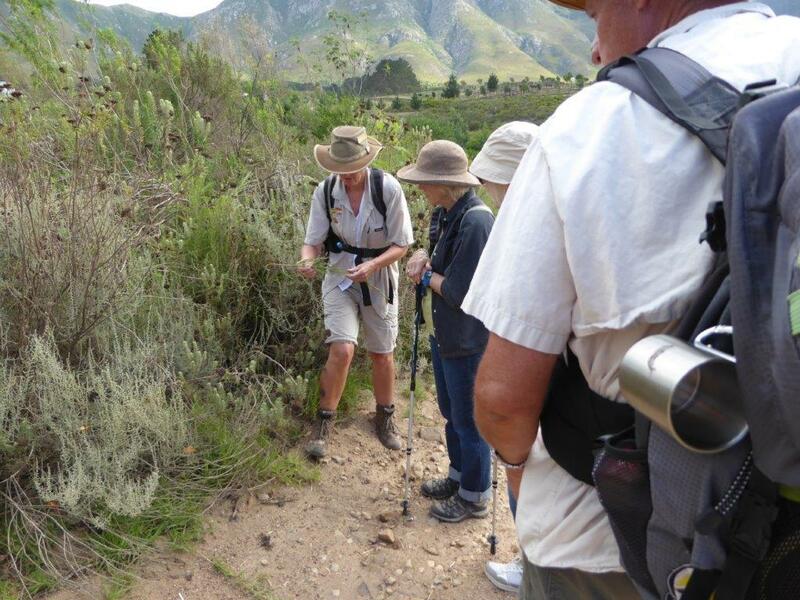 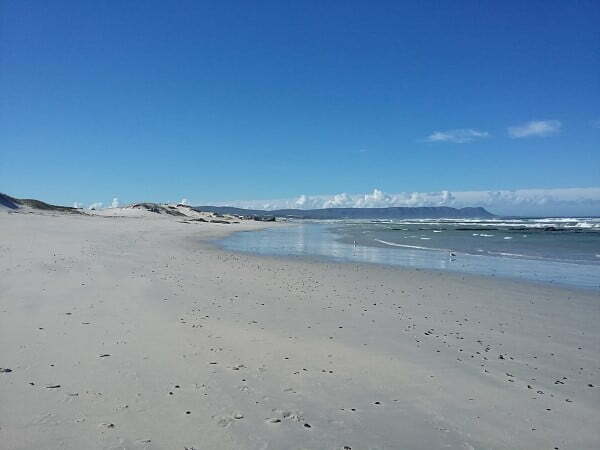 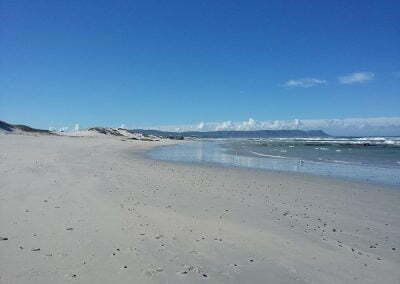 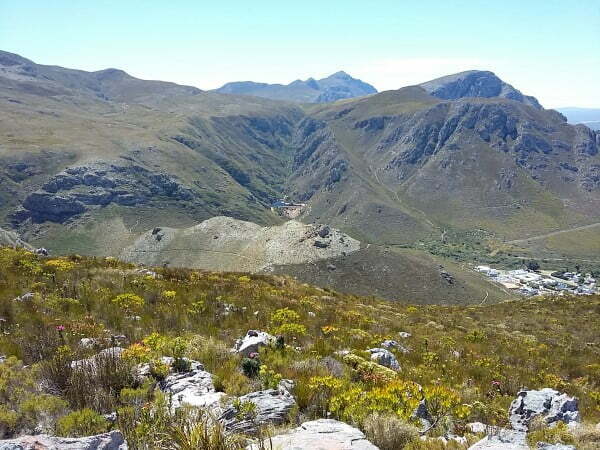 If you prefer to enjoy the option of hiking the vineyards and olive groves of the Hemel & Aarde Valley during the day, and also enjoying the night life of the many open-air restaurants and coffee shops with the possibility of seeing our annual visitors the Southern Right Whale, we can arrange accommodation in one of the many hotels or B and B’s. 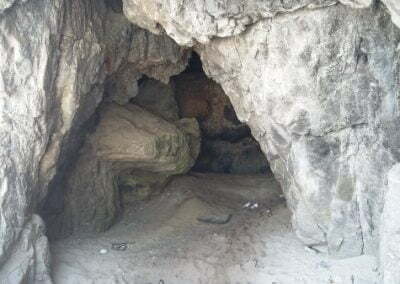 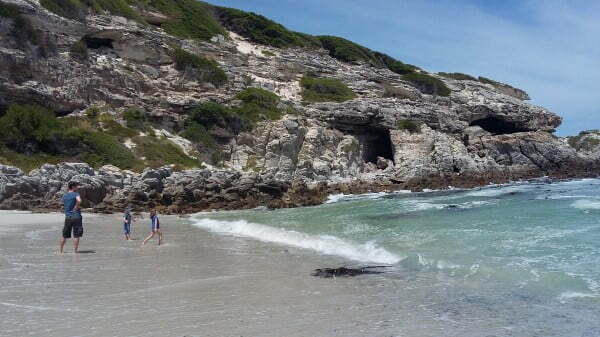 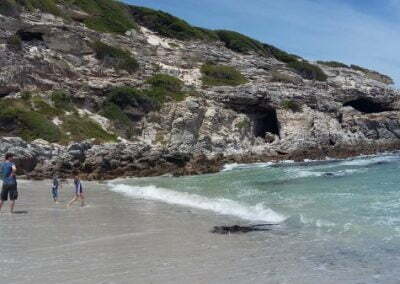 Hermanus also has an abundance of other marine life to enjoy, Brydes, Minkie and Humpback Whales, Bottelnose and common Dolphins, pods of over 500 have been seen feeding from the Cliff Path. Southern Right Whale Another option to consider is the many exciting cycling routes the area has to offer in the Hemel & Aarde Valley, we have a very well equipped cycle shop where one is able to hire a mountain bike and equipment required to suit your needs.